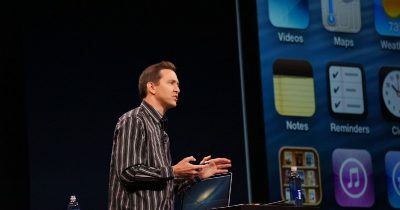 Former Apple software Vice President Scott Forstall has focussed on Broadway productions since leaving Silicon Valley. However, he does occasionally hark back to his time in tech. He did that in an October episode of the Philosophy Talk podcast, the full video of which was posted on YouTube on Tuesday. The interview, noticed by 9to5Mac, gives a fascinating insight into creativity and working for Steve Jobs. Mr. Forstall also discussed Apple TV, which he said came from somebody presenting him with the idea of a 10-ft user interface. 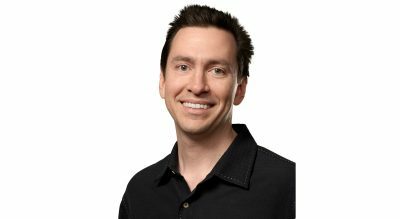 It “was invented because someone was encouraged to do whatever they wanted for a month,” Mr. Forstall explained. 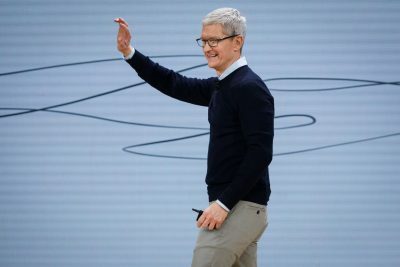 While many have argued that Apple has lost its footing without Steve Jobs at the helm, and some will say Apple hasn’t released any revolutionary new products, Apple’s success since Steve left-then-passed is undeniable. Many of us remember times where any non-Steve Jobs CEO at Apple was complete and utter failure. That’s most certainly not been the case with Tim Cook. What exactly is “Apple?” The company is changing dramatically, and Bryan and Jeff explore where Apple might be going. They also talk about home automation, and how we are in the Wild West days of this future technology. As part of the iPhone’s 10th Anniversary this month, The Wall Street Journal has published a short video which looks at how this revolutionary device came to be. How the iPhone Was Born: Inside Stories of Missteps and Triumphs features interviews with three Apple employees key to the device’s development: Tony Fadell, Greg Christie, and Scott Forstall. Topics include how Apple originally envisioned the iPhone, the range of initial prototype designs, and what it was like to work under pressure from Steve Jobs.